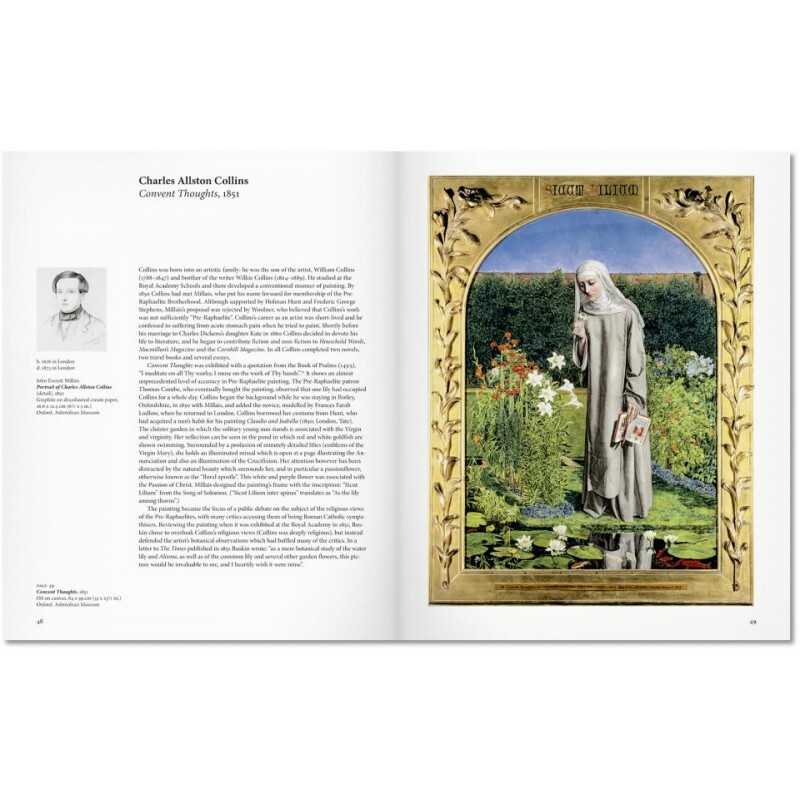 Sometimes considered the first avant-garde art movement, the Pre-Raphaelites rejected their era's dominant artistic theories for what they saw as a more spiritual, naturalistic and intensely personal approach. 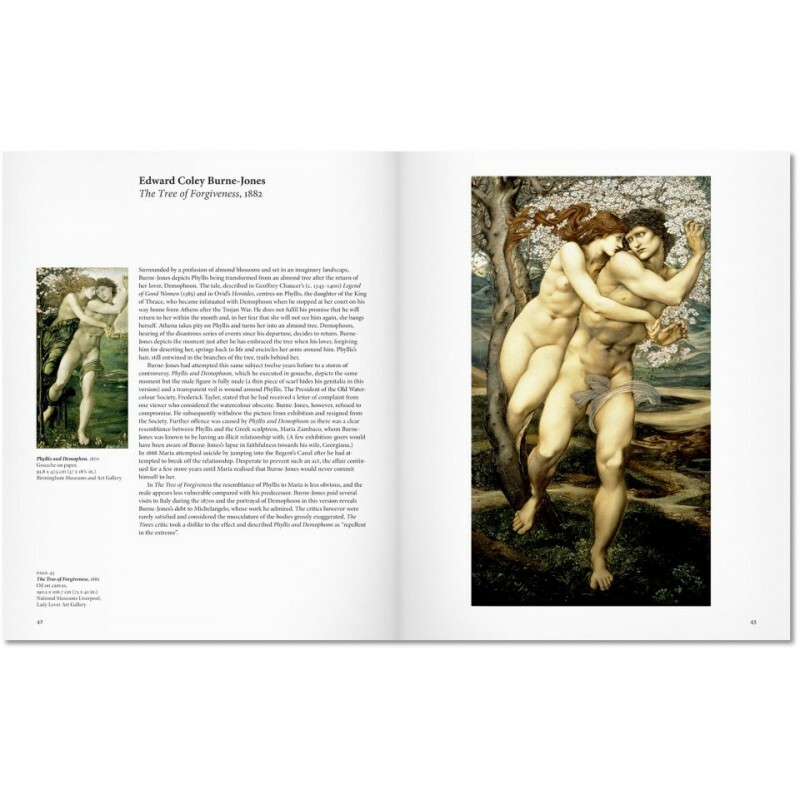 Fascinated by the romantic aspects of medieval culture and the vivid, jewel-like colors of Quattrocento art, the movement abhored the Classical poses and composition of Raphael and those influenced by him—hence the group’s name—and the influence of Sir Joshua Reynolds. 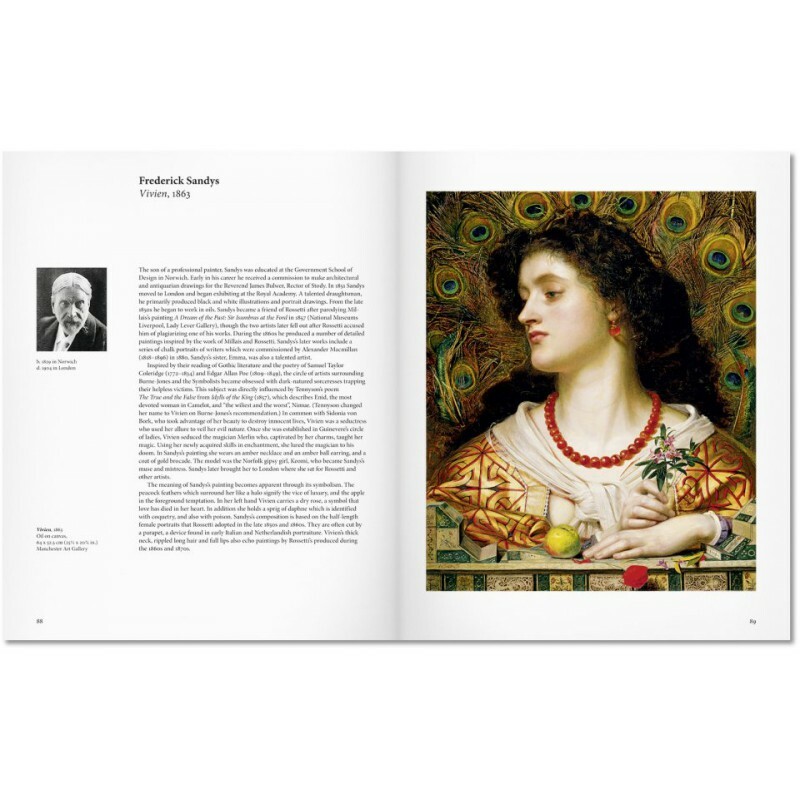 Founded in 1848 by William Holman Hunt, John Everett Millais and Dante Gabriel Rossetti, the original Pre-Raphaelites were joined by William Michael Rossetti, James Collinson, Frederic George Stephens and Thomas Woolner to form a seven-member "brotherhood". 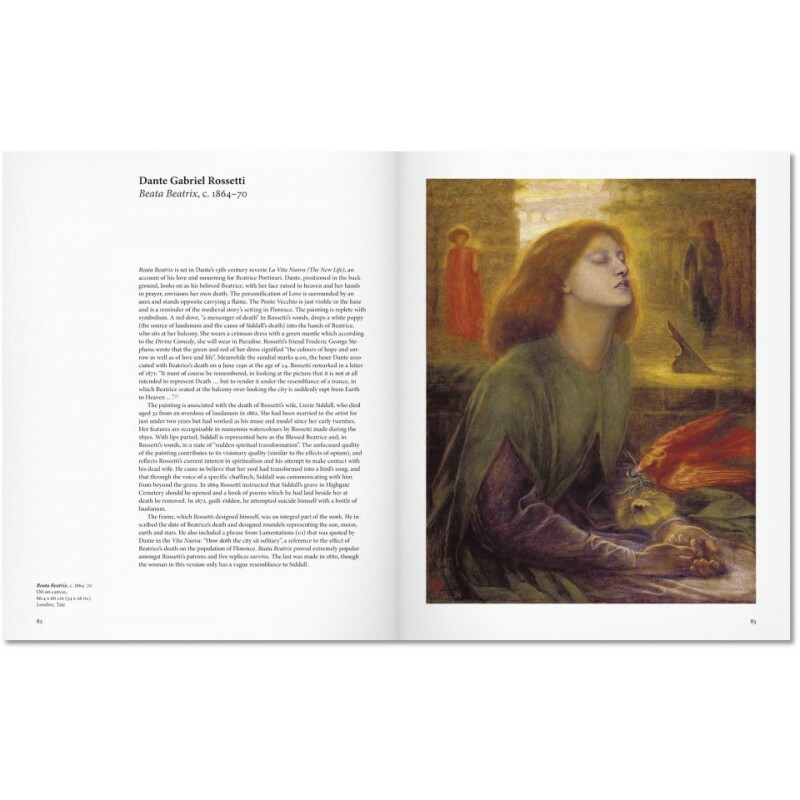 Its influence on many later British artists was extensive, and Rossetti's work is now seen as a precursor of the wider European Symbolist movement. 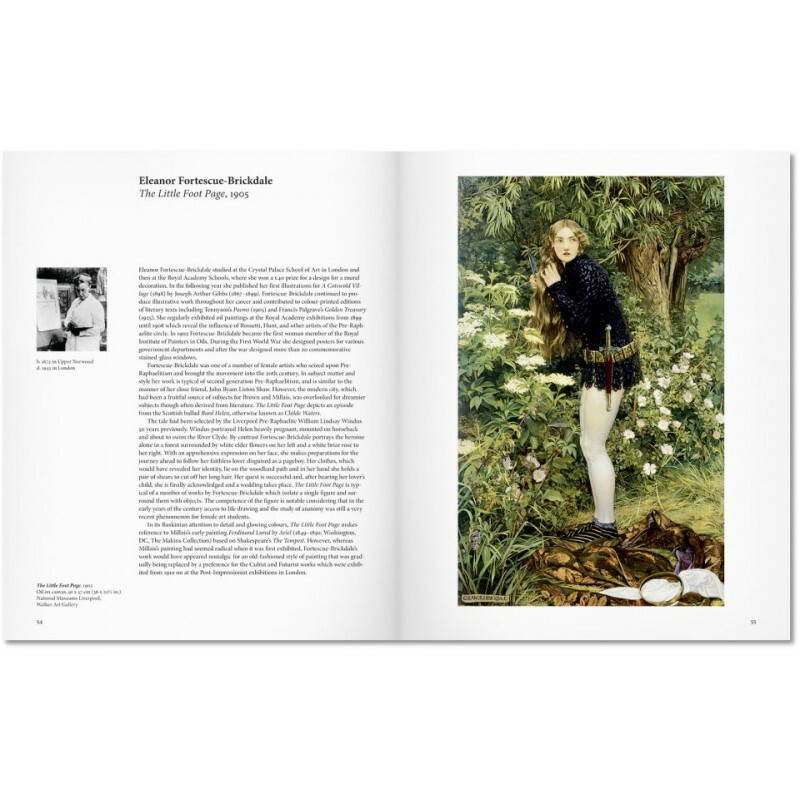 This book examines the group's emergence, development, influence, and subsequent demise. Heather Birchall is Curator of Historic Fine Art at the Whitworth Art Gallery, University of Manchester. 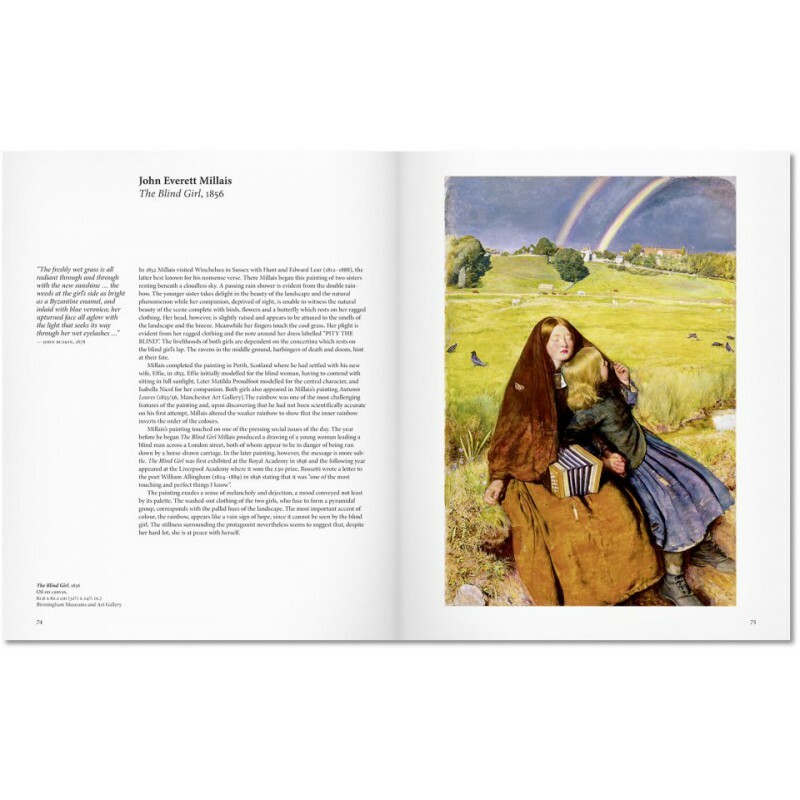 She previously worked at the Victoria and Albert Museum, and also at Tate Britain, where she assisted in the organisation of major exhibitions including Millais and How We Are: Photographing Britain (2008). 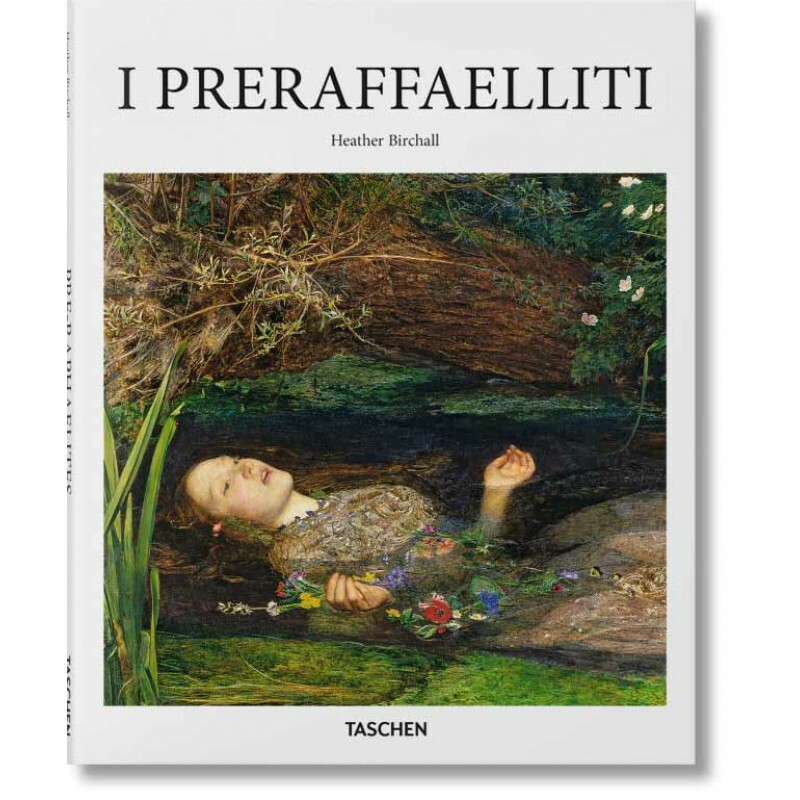 A specialist in Victorian art, she has contributed to books and written articles about John Ruskin, the relationship between painting and photography, and British watercolours.